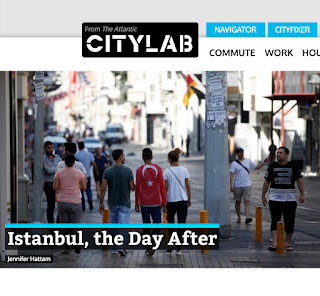 My story featured on the CityLab homepage. 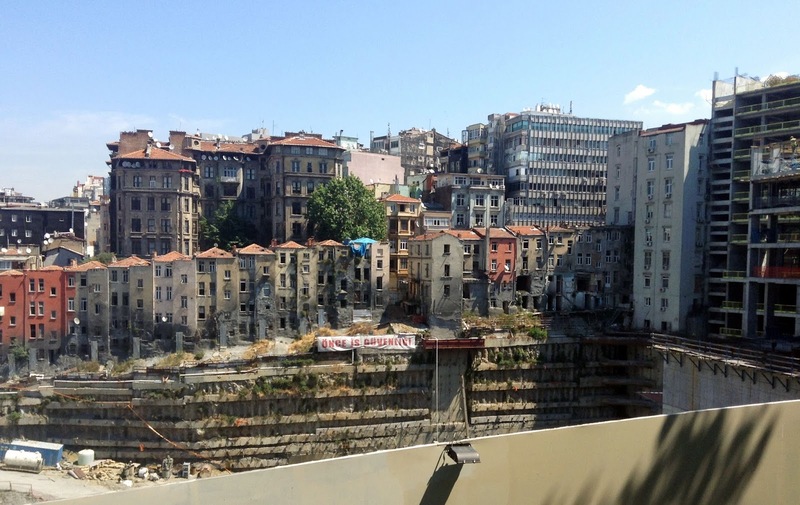 soldiers in the TRT building have issued a statement." With smiling children in colorful costumes dancing, playing, and waving balloons around Turkish rock icon Barış Manço as he sings "Bu Gün Bayram" ("Today is bayram"), the video for this cheery-sounding song makes it at first seem the picture of a nostalgic remembrance of holiday festivals past, when life was simpler and nothing more exciting than to wake up to a day off school, with sweets to eat and new clothes to wear. But listening to the lyrics of "Bu Gün Bayram" after coming across it on Twitter today, the first day of Şeker Bayramı in Turkey (known as Eid al-Fitr elsewhere in the Muslim world), it quickly became clear that this is a melancholy song, tinged with loss. Reading up about it on Turkey's famous crowd-sourced "dictionary" Ekşi Sözlük, I learned that it figures in many young Turks' early holiday memories -- and that it is interpreted as being about a widower taking his children to visit the grave of their mother on the first morning of bayram. 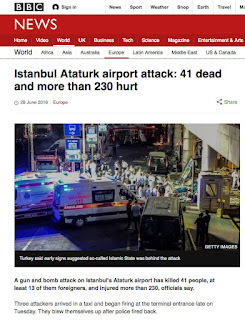 All the more fitting for the start of this year's holiday, which follows a week in which terrorist attacks have killed at least 44 people in Istanbul, 222 in Baghdad, 20 in Dhaka, and 4 in Medina. People in each of these cities are celebrating the end of the fasting month of Ramadan. Now for many, those celebrations co-mingle with mourning. A grieving parent may well be acting out the very words to this song right now. 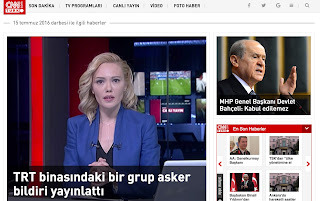 Hepinizin başı sağolsun.